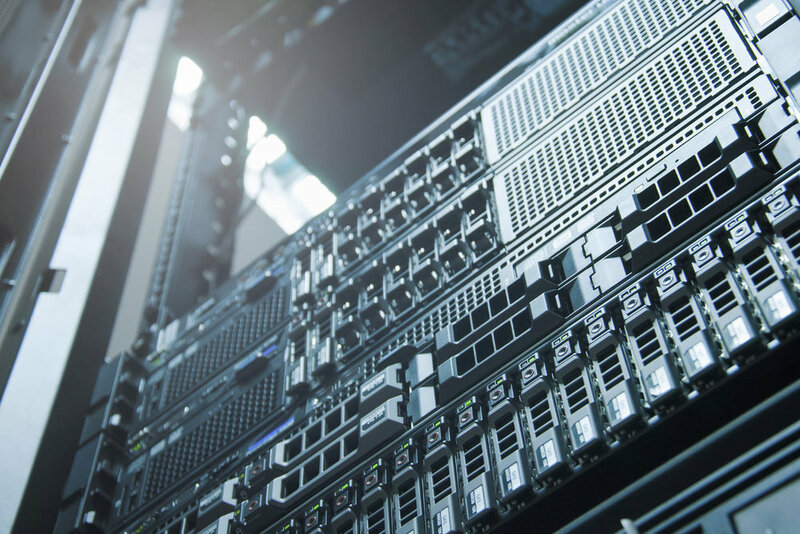 Software-defined infrastructure (SDI), also known as a software-defined data center (SDDC), transforms your data center into a strategic asset capable of creating competitive advantage. With the unprecedented ability to provision and deploy resources in minutes, rather than days or weeks, you can quickly and cost-efficiently roll out applications and dramatically improve service to end users. Burwood Group can help you accelerate your transition to SDI and more quickly realize its advantages. Where a traditional data center requires hands-on, time-consuming configuration of servers, routers, switches, CPU, security, and more, SDI enables you to manage and configure policies for your entire infrastructure through a single management console backed by intelligent software. All physical data center components, including networking, storage, compute, and security, can be pooled via software to create a “virtual rack” of data center resources. Some organizations choose to create converged infrastructure, virtualizing servers, storage and/or networking functions to reduce costs, boost efficiency, and improve security. By combining compute, storage, networking, and management in an integrated system, converged—or hyperconverged—infrastructure brings cloud-like agility and scalability to the data center environment. Hyperconvergence is rapidly becoming a key pathway to IT automation, cloud orchestration, and an SDI/SDDC model. Burwood Group brings holistic knowledge of data center systems and emerging architecture technologies such as microservices and containers. We deploy best-of-breed management and automation tools to ensure high performance and high quality of service for all of your applications. We have the expertise to coordinate multiple vendor solutions to work in harmony. Also critical, we can help you align the needs of your SDI with the goals of the larger enterprise. We work with the industry’s most sophisticated and innovative vendors, such as VMWare and Citrix, to create a hypervisor, or virtual machine monitor, that separates a computer’s operating system and applications from the underlying physical hardware. Through our established vendor relationships and expertise, we can facilitate design, procurement and configuration. And, our cloud management services can ensure that your virtualized infrastructure operates smoothly. Is now the time for hyperconverged infrastructure?